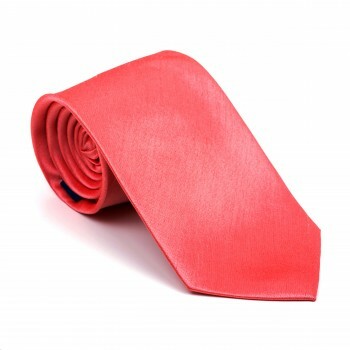 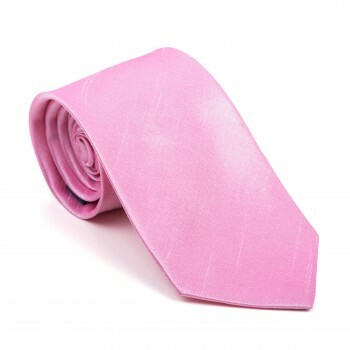 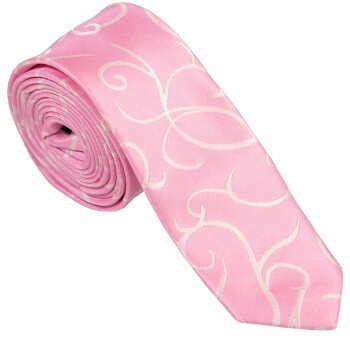 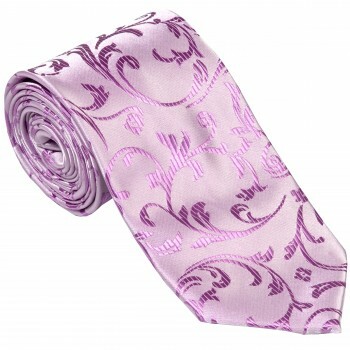 Looking for a lilac tie, purple or pink tie? 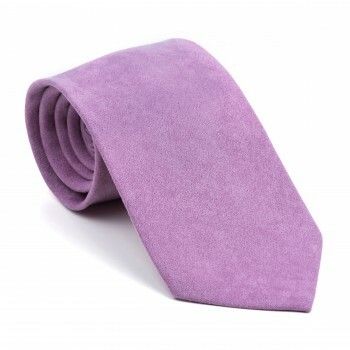 You've come to the right place, we have all of these colours and every shade in between. 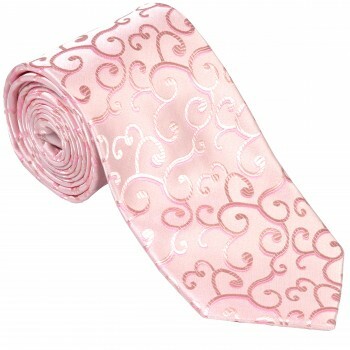 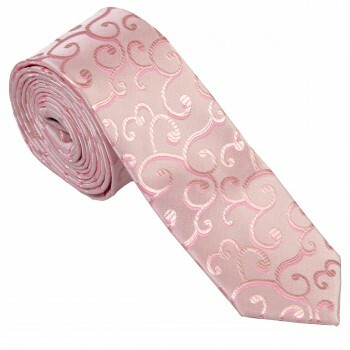 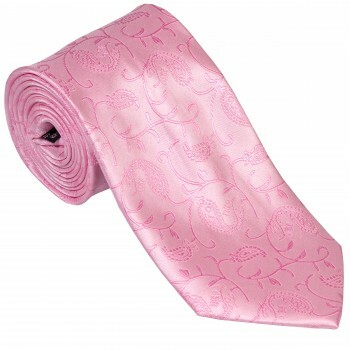 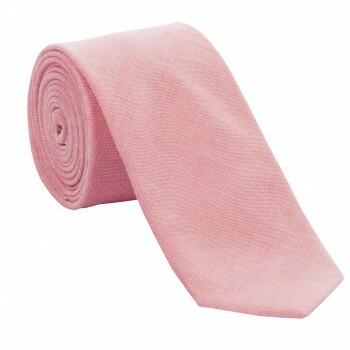 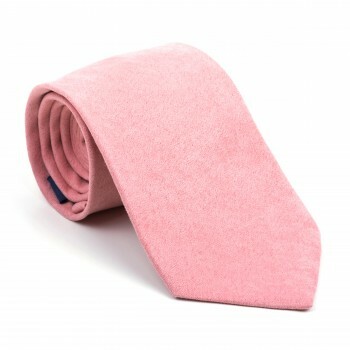 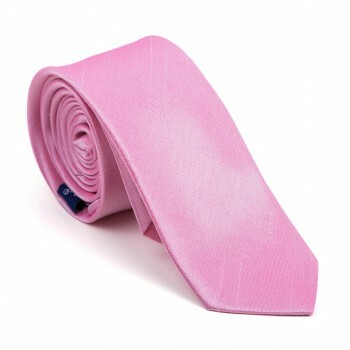 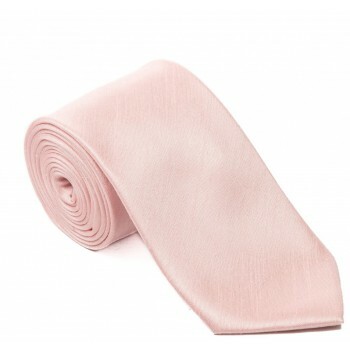 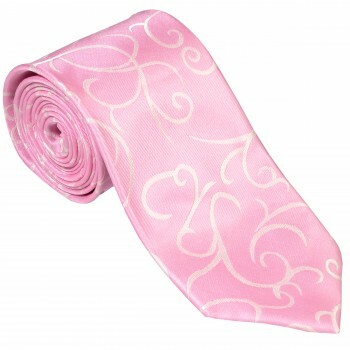 Despite the femininity linked with the colour pink, pink ties are becoming increasingly popular among men and there’s no wonder why. Pink is the perfect colour to both stand out (but not too much), show your colourful personality and this colour is perfect for a large range of events, especially weddings and warmer summer occasions such as going to the races. 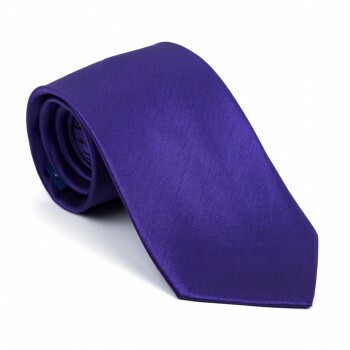 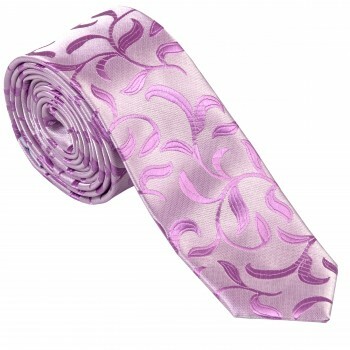 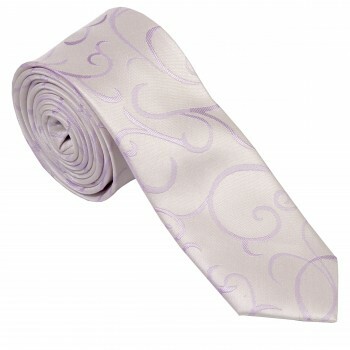 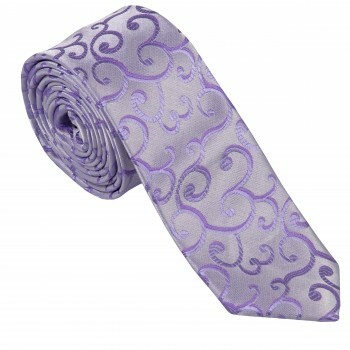 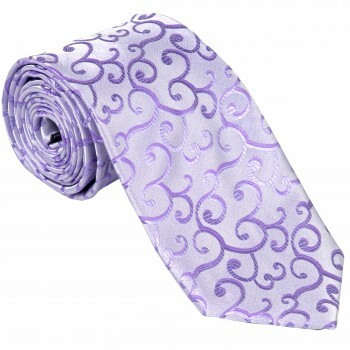 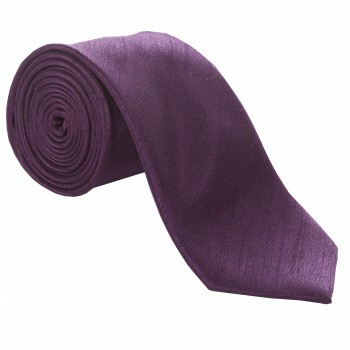 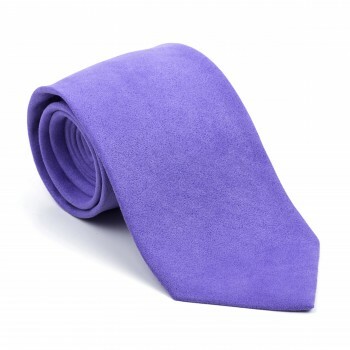 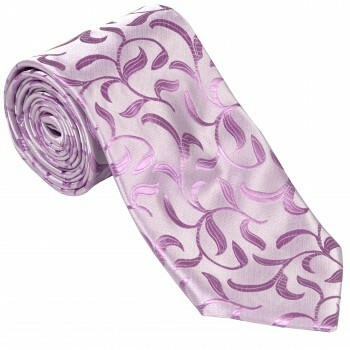 Purple ties are also becoming increasingly popular, especially the lighter shades of purple. 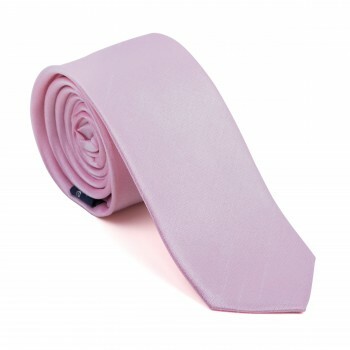 Be careful what shirt you wear with a purple or lilac tie, you don’t want to be looking like the milk tray man! 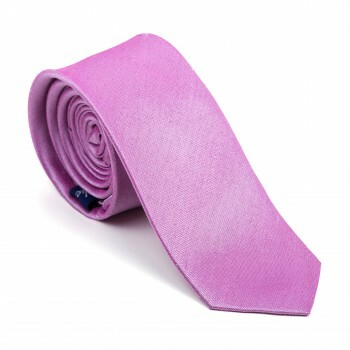 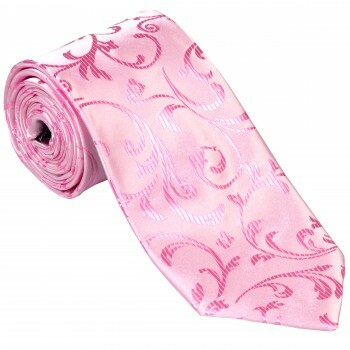 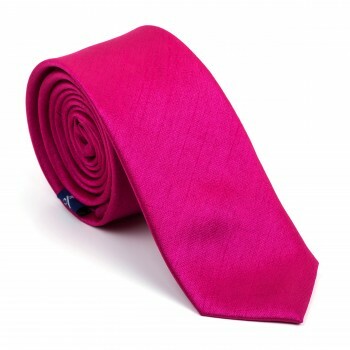 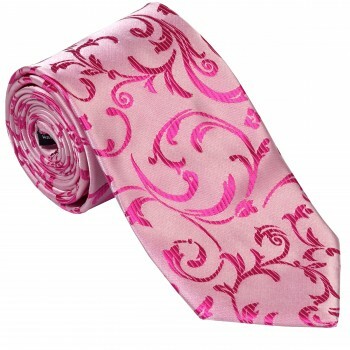 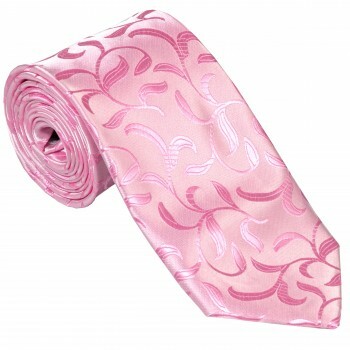 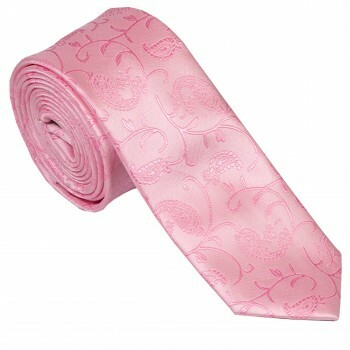 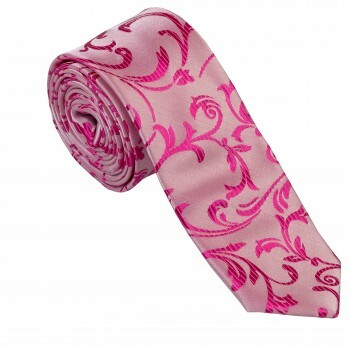 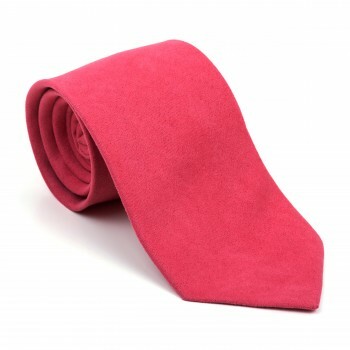 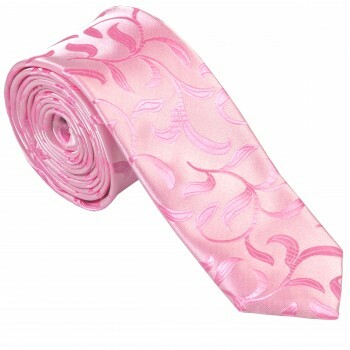 If you’re looking for a purple or pink ties we have a huge range available here at Tie Specialist, over 70 in fact!  So shop with confidence knowing that you will be able to find the perfect tie for your occasion right here quickly despatched from here in the UK.